Kane Williamson (capt), Basil Thampi, Bhuvneshwar Kumar, Deepak Hooda, Manish Pandey, T Natarajan, Ricky Bhui, Shreevats Goswami (wk), David Warner, Sandeep Sharma, Siddarth Kaul, Rashid Khan, Mohammad Nabi, Shakib Al Hasan, Khaleel Ahmed, Yusuf Pathan, Billy Stanlake, Jonny Bairstow (wk), Wriddhiman Saha (wk), Martin Guptill. 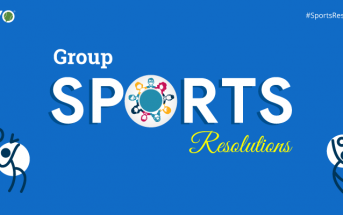 After the brilliant campaign in the previous season of the Indian Premier League, the Sunrisers Hyderabad would be hoping to cross the final hurdle this time and aim for their second title. The franchise does not enjoy the kind of attention Royal Challengers Bangalore or Chennai Super Kings do, but they deliver consistent performances every year and have a star-studded team. Bowling has always been Sunrisers’ biggest strength. Their bowling armoury looks extremely daunting. Led by Bhuvneshwar Kumar, their bowling has caused some of the biggest batting collapses in the tournament. 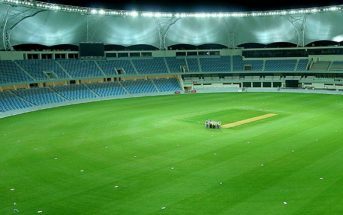 The spin department boasts of world-class players like Rashid Khan and Shakib Al Hasan, who are not only economical but also pick up frequent wickets. The franchise’ success over the last two years, especially, has been because of the Afghanistan leg spinner who has given them crucial breakthroughs. In the fast bowling department, Kumar, Siddharth Kaul and Khaleel Ahmed can be lethal. Billy Stanlake, Basil Thampi, Shahbaz Nadeem and Sandeep Sharma can also come in as good and handy bowlers. SRH have solid bench strength in their bowling department. Shakib is currently nursing an injury, which is why all-rounder Mohammed Nabi may have to step up and take charge. Kane Williamson is one of the best captains in the IPL. 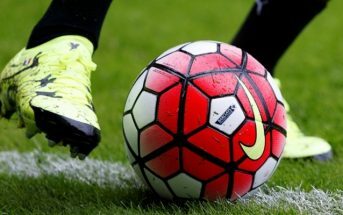 He is prompt with his decisions on the field, which rarely backfire, and he is a calm man who doesn’t panic under pressure. In Williamson, who leads New Zealand in all three formats, the franchise has not only has a great leader but also superb batsman. He led the team into the IPL 2018 playoffs while scoring 735 runs in 15 matches at an average of 52.50 and strike-rate of 142.44. 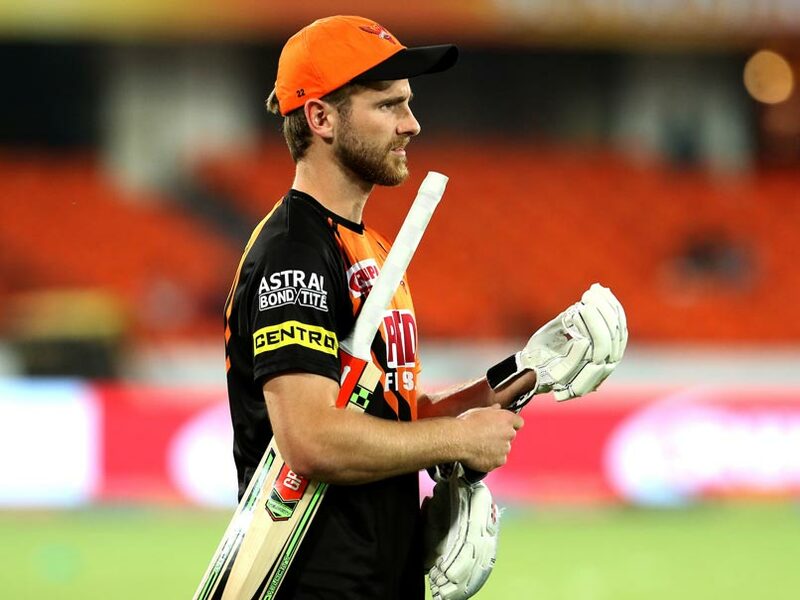 Williamson sustained an injury during the second Test victory against Bangladesh in Wellington, but the Hyderabad franchise is sure it is not a serious one and the batsman will be seen in business from the start of the IPL. Apart from Williamson, the batting will be heavily reliant on Manish Pandey and Johny Bairstow. However, Pandey has not enjoyed a good season with Karnataka in domestic cricket and will be coming into the IPL on the back of poor performances. And with Australian swashbuckling batsman David Warner back after serving a year’s ban, the team will be reinforced with a strong batting attack. Vijay Shankar has recently delivered impressive performances for team India and will be another player to watch out for in the Sunrisers camp. Yusuf Pathan’s form could be a bit of a worry, as his bat has not been talking for two to three IPL seasons. Wriddhiman Saha is not a T20I batsman, but his wicketkeeping in the tournament history has been impressive. Sunrisers traded Shikhar Dhawan for three quality domestic players in Vijay Shankar, Abhishek Sharma, and Shahbaz Nadeem and might have thus lost a quality experienced Indian Batsman. This is one area of concern for SRH – lack of quality Indian batsmen. The middle order looks fragile with most batsmen either inexperienced or out of form. Tom Moody remains the coach, VVS Laxman is the batting coach, and Muthiah Muralidharan the bowling coach. If the expertise of all these three is used efficiently, SRH can stand a chance to prove their mettle. 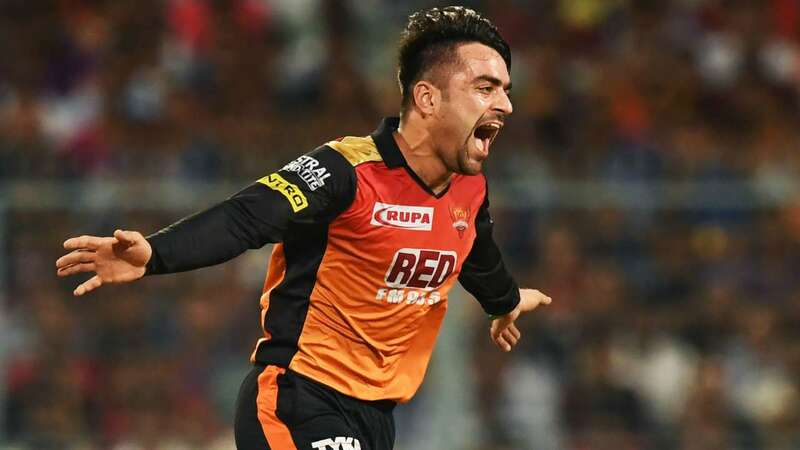 Although Sunrisers Hyderabad have an impressive bowling lineup, a lot of their bowlers are also part of the World Cup squads of their international teams. Bowlers, who are more prone to injuries than batsmen, may want to avoid playing the entire season of the IPL. 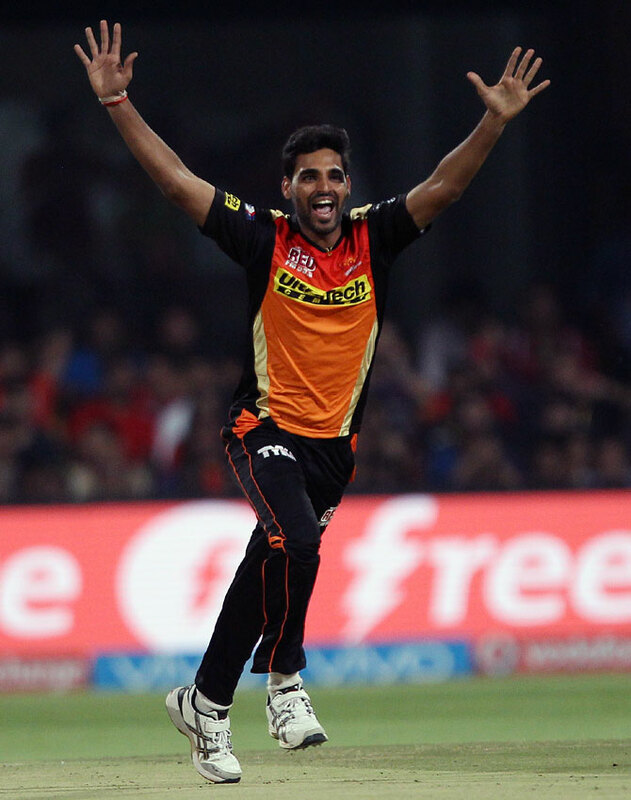 Bhuvneshwar Kumar has already hinted at taking a rest in the latter half of the tournament and it would be difficult to find a substitute for him, especially in the death overs. Rashid Khan and Billy Stanlake will also be very crucial to their teams in the World Cup and may want to be protected from injuries by their respective boards. With a bowling line-up which may give itself rest in the second half of the tournament and a batting line-up which isn’t very impressive, the Sunrisers might struggle to make it to the playoffs this year.